The research group "BIdialogyca" aims to digitize, study and analyze the transmission of many dialogues written in the field of Iberian studies, translated and published in Italy in the 16th and 17th centuries. POEPOLIT aims to systematically study the political character of some contemporary poetical expressions of the West. The aim of EREAD is to study the difference between reading on paper and on screen. The Research group focuses on the evolution of Spanish lexicon, with special attention paid to technical and scientific terminology. Its main lines of research are: 1) lexicological and lexicographical analysis of textual corpora, including a contrastive and multilingual approach; 2) analysis of the intercultural and interlinguistic relationships that throughout the centuries have contributed to the development of Spanish lexicon by means of language interference and contact phenomena, i.e. loanwords, calque and semantic calque. En los bordes del archivo: escrituras periféricas, escrituras efímeras en los Virreinatos de Indias aims to critically study the Hispnic-American Colonial archive as a “place of memory” and an instrument that allows the “archaeological” interpretation of knowledge. The Research Team E.S.THE.R. will focus on the study of the Sephardic theatre in Italy, from its origins to the present. MAMBRINO PROJECT http://www.mambrino.it/ deals with the continuations and translations of the Spanish chivalric novel in 16th century Italy. The corpus includes about fifty Italian prose novels. Publishes since 2013 the scientific journal "HISTORIAS FINGIDAS" classified by ANVUR in band A and annually organizes a seminar of the same title. http://historiasfingidas.dlls.univr.it/index.php/hf/index Since 2018 Mambrino Project has signed an agreement with the European project READ Transkribus for research on character recognition in ancient books https://transkribus.eu/Transkribus/. The group studies a number of topics related to English and its varieties and to American culture and literature. IPERSTORIA (WWW.IPERSTORIA.IT), officially acknowledged by ANVUR as a scientific journal, is the journal of the group. The Gruppo di Studio sul Cinquecento francese aims to develop and promote research on 16th century France from a European point of view, with a special focus on French-Italian relationships. The Gruppo studies and discusses topics involving literary movements and genres (such as poetry, fiction and drama), the history of ideas and the political and religious history of the Renaissance. International Society for the Empirical Study of Literature and Media is aimed at the advancement of empirical literary research through international and interdisciplinary cooperation. 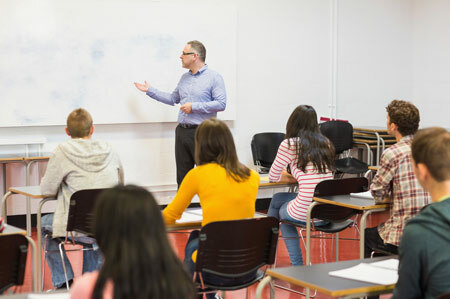 The principal duties of the Society are to support scientific projects through information and cooperation, to further personal contact in all areas of research supported by the Society, to support students and junior researchers in the field of empirical literary research, to press for the application of empirical results, and to organize international conferences. The project focusses on fictional empathy. THE IRMG aims at fostering the study of the writings of the Austrian author Robert Musil (1880-1942). 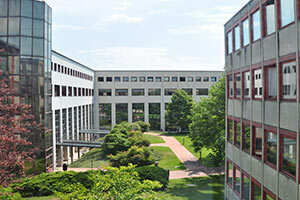 The group of research investigates the interdisciplinary field of law and literature. 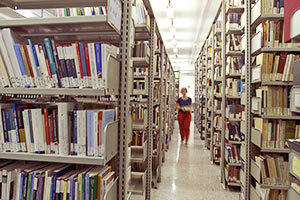 The Research group focuses on scientific and technical texts translated to and from Spanish during the Modern Age. 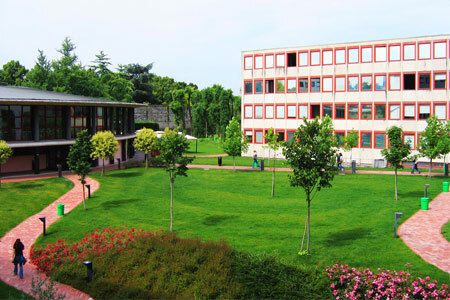 The main research lines include: 1) macro- and microtextual analysis of source texts and their translations, taking into consideration secondary aspects such as the social and cultural context as well as the status of the translator; 2) the analysis of Spanish technical and scientific terminology, also in relation to other European languages.